At times solid colors play a huge role in putting a style statement. 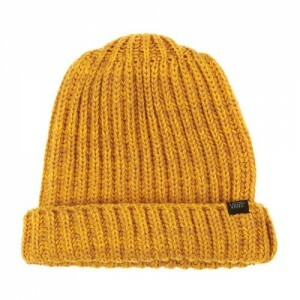 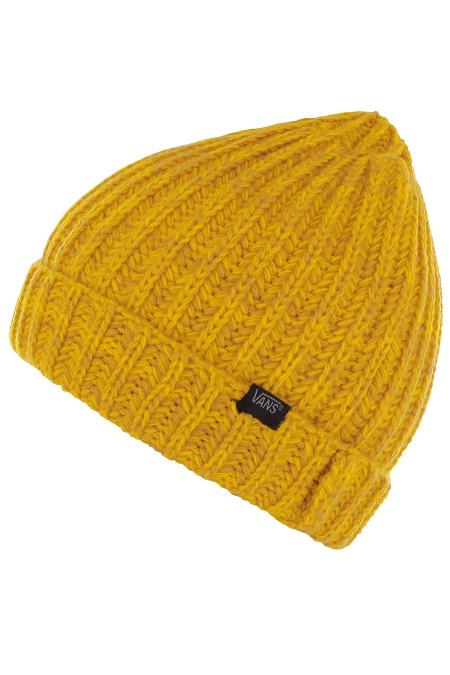 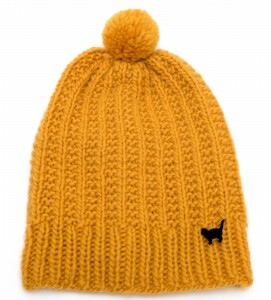 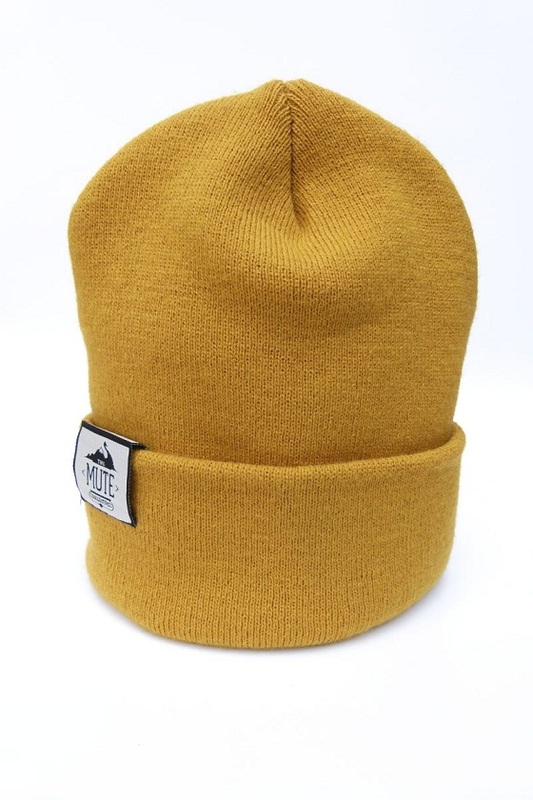 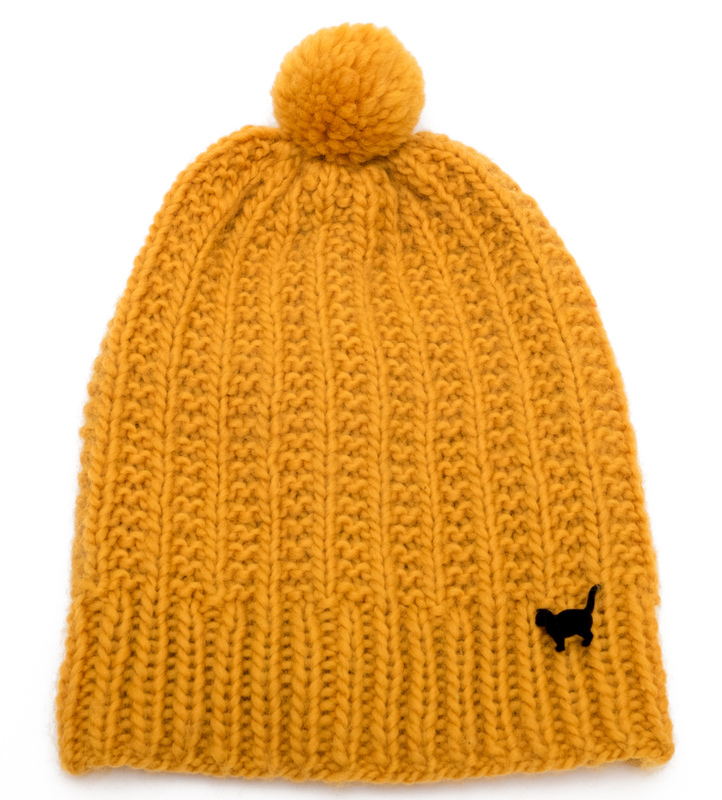 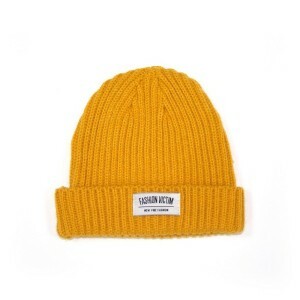 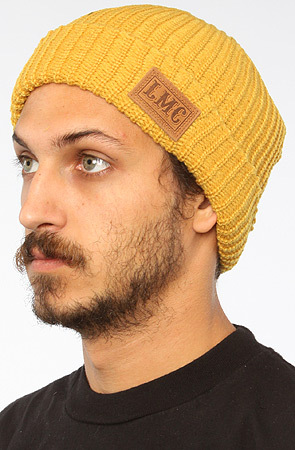 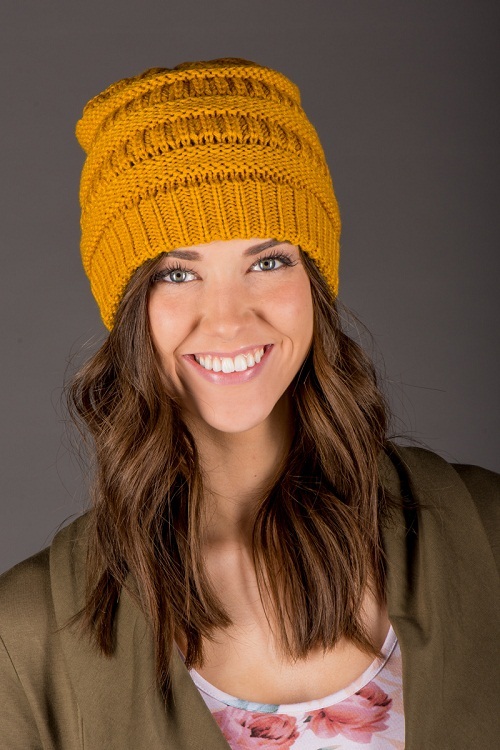 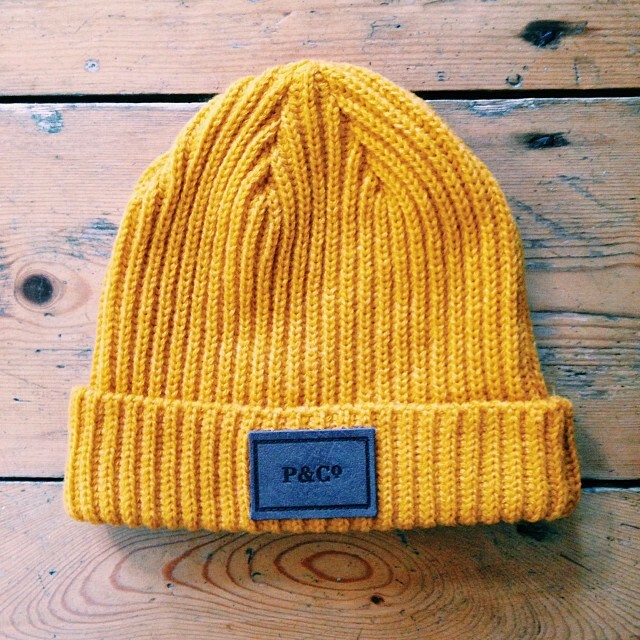 Even though it may not be your favorite color, yet mustard colored beanies can be perfect if you are looking to highlight this popular and trendy winter ensemble. Team it up with dark colored attires to get that runway ready look. 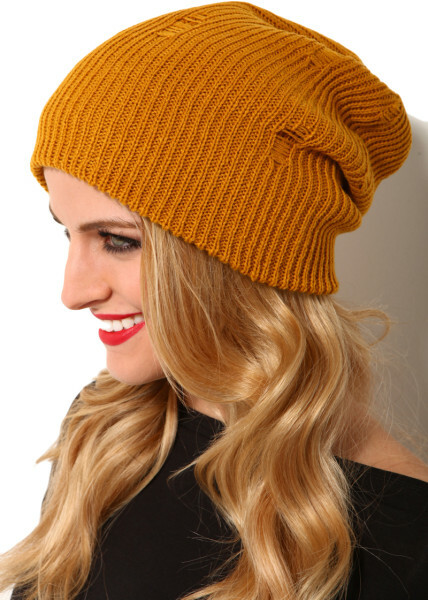 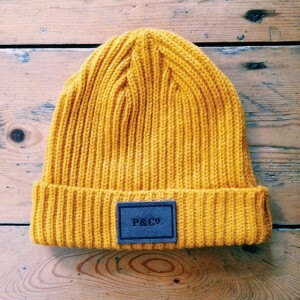 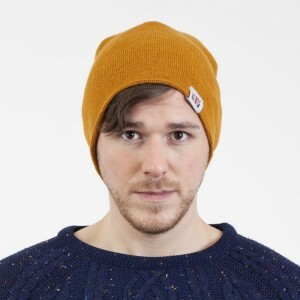 If you are looking to add something extra to your mustered beanie fashion statement, go for a folded one. 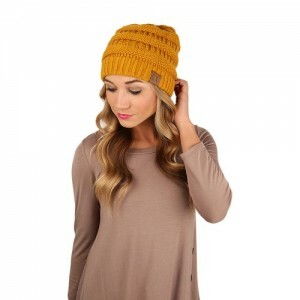 Whether you are going at a movie theater or a cafe with your friends, mustered beanies will offer you that eye-catching style without much effort.